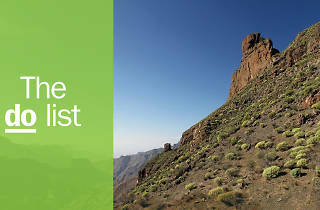 Of all the Canary Islands, Gran Canaria is easily the most diverse—and best things to do in Canaria are a testament to that. 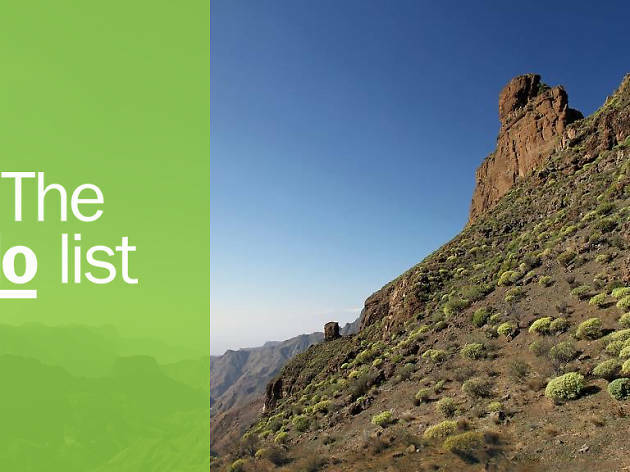 From the surf of the surging Atlantic to the turf of its lush north, Gran Canaria is an island of microclimates in Spain. In fact, the best advice for anybody hiking its eminently trekkable terrain is to make like an onion and wear plenty of layers you can peel off and then reapply as you cross into what feels like different time zones. 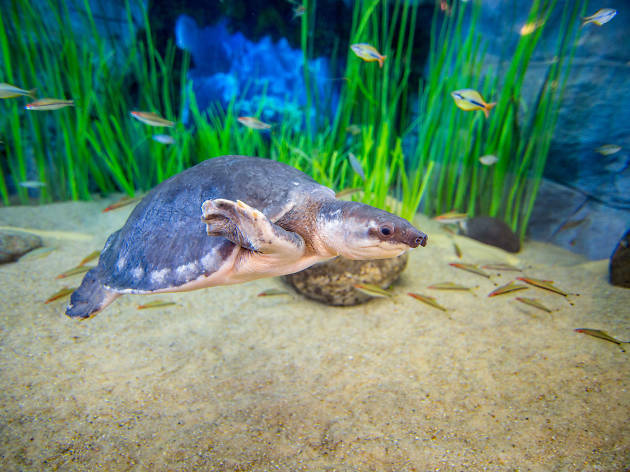 Here’s our guide to the island. What is it? 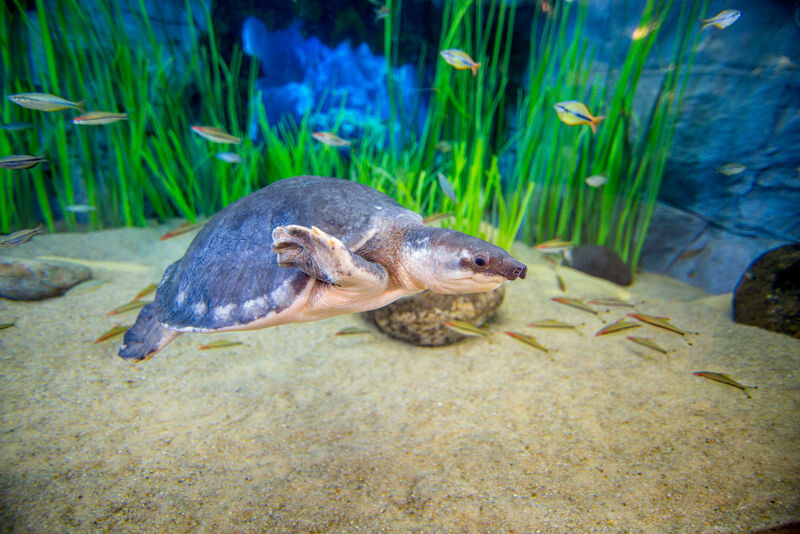 Gran Canaria’s only aquarium, and the island capital’s latest and, indeed, greatest tourist attraction. Why go? It's like watching a live recording of Blue Planet. Especially as you’ll be able to get up close and personal with the Asian sheepshead wrasse: the gender-switching fish that appeared on the show. Poema del Mar takes its name from the series of paintings made by arch symbolist Néstor Martín-Fernandez de la Torre between 1913 and 1924 which you can view in their original form in Las Palmas de Gran Canaria’s Museo Néstor. There’s also a graffiti version in the street art which lines the Paseo de las Canteras, the promenade above the city’s major beach. What is it? 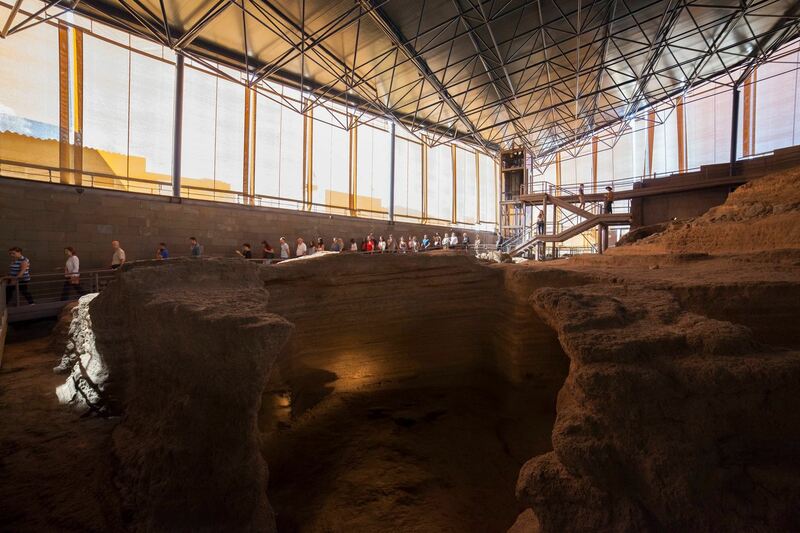 A Gáldar archaeological park and museum which transports you to pre-Spanish Gran Canaria. Why go? Cueva Pintada’s very much a work in progress, as archaeologists continue to dig in and around the Painted Cave. An excellent interactive video introduces you to Arminda’s world. 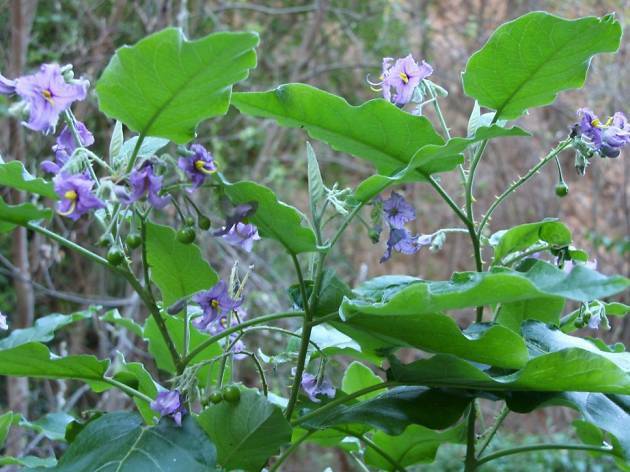 Arminda is a canarii princess, daughter of the island Támaran’s last king. The canarii were goatskin-wearing Berber descendants and Támaran was what they called Gran Canaria. After the fifteenth-century Castilian conquest, Arminda would be enslaved before being christened and reborn as noblewoman Catalina de Guzman. What is it? A guided tour of the island by helicopter. Why go? 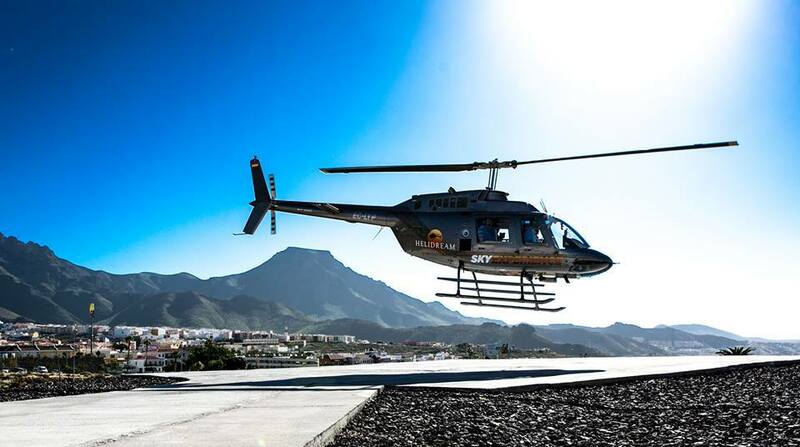 Gran Canaria boasts some dramatic scenery. For a panoramic vista, it’s best viewed from above. Helidream Sky Experience offers a range of packages. 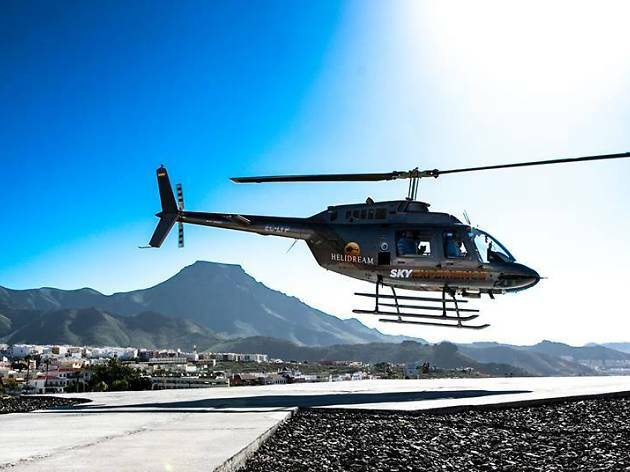 Starting off with one flying over the south coast of the island and going up to one hovering above the iconic Roque Nublo (Clouded Rock) in the heart of Gran Canaria and beyond. What is it? 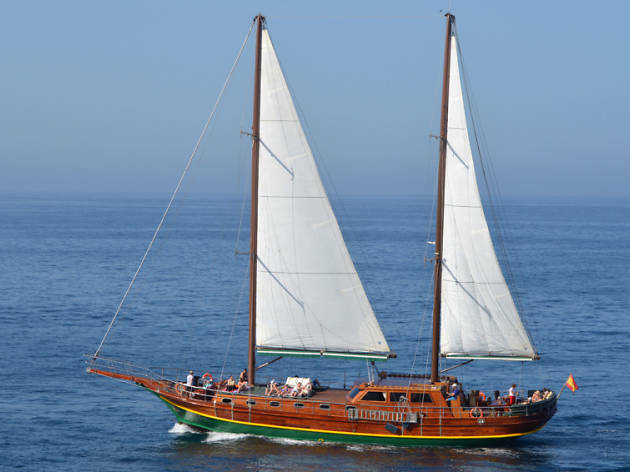 A booze cruise in a Turkish gulet. Why go? Use your resort as a base to explore the rest of the island rather than a destination. One way of doing so is by sailing into the chartered waters off the southwest’s Puerto Rico. 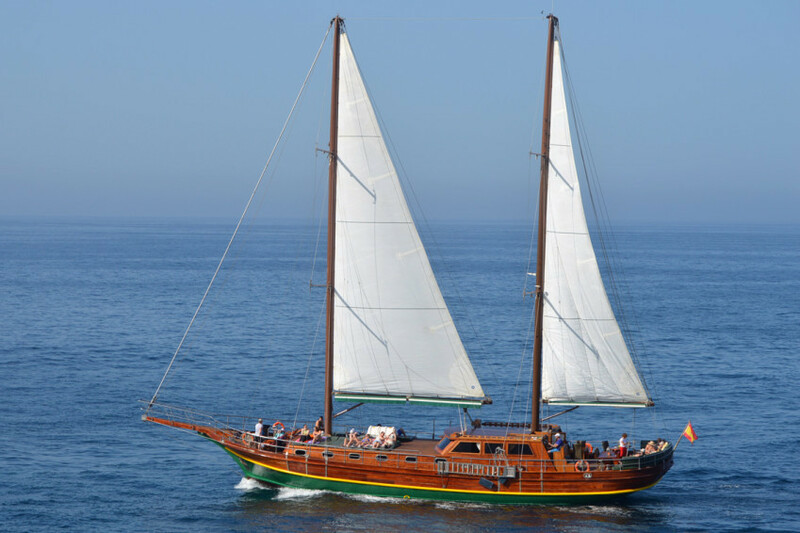 Canary Boat Trips offers leisurely voyages in which you can sample the traditional Canarian cuisine. Feast on the classic papas arrugadas y mojo (new potatoes wrinkled by being boiled in salty water with a piquant sauce) washed down with beer, cava, and wine. What is it? Las Palmas de Gran Canaria’s take on the likes of London’s Borough Market. Why go? 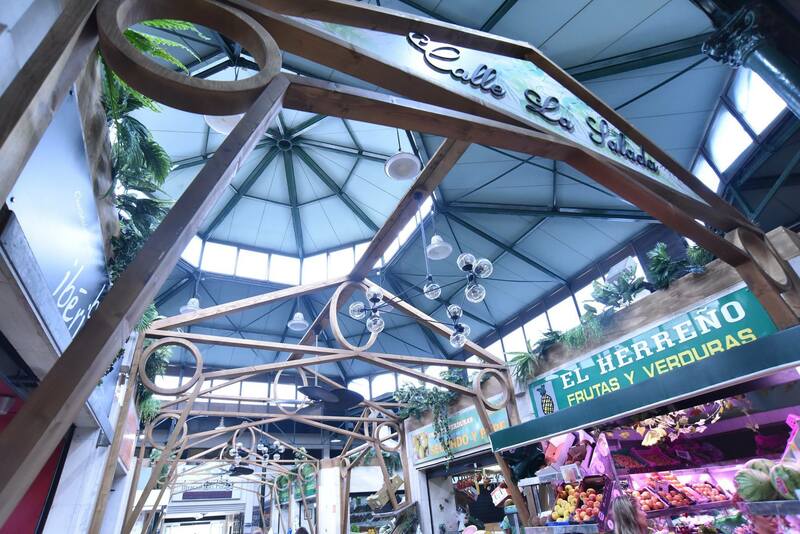 Originally a fruit, veg, meat, fish, and seafood market dating back to the late nineteenth-century, stalls which have served locals down the years remain. Although they’ve been joined by a number of food and drink outlets. Eat and drink your way around the world at the likes of Mexico’s Ay Carmela LPA and Italy’s Cachúk, as well as supping on creative cocktails at DO Mercado. What is it? A vegan/vegetarian restaurant in Gran Canaria’s highest village: Artenara. Why go? 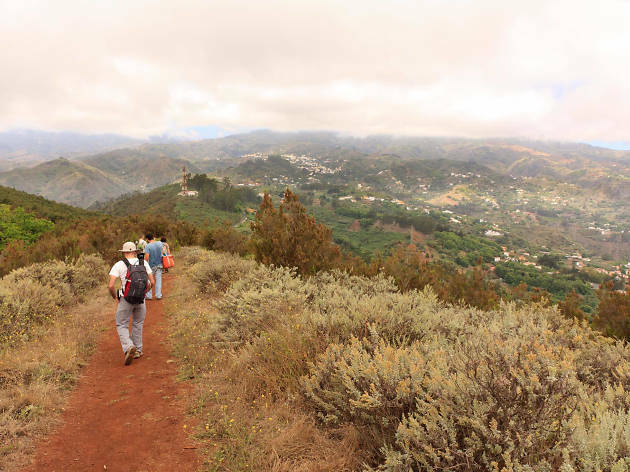 The municipality of Artenara prides itself on being the Cumbre de la Naturaleza: nature’s summit. 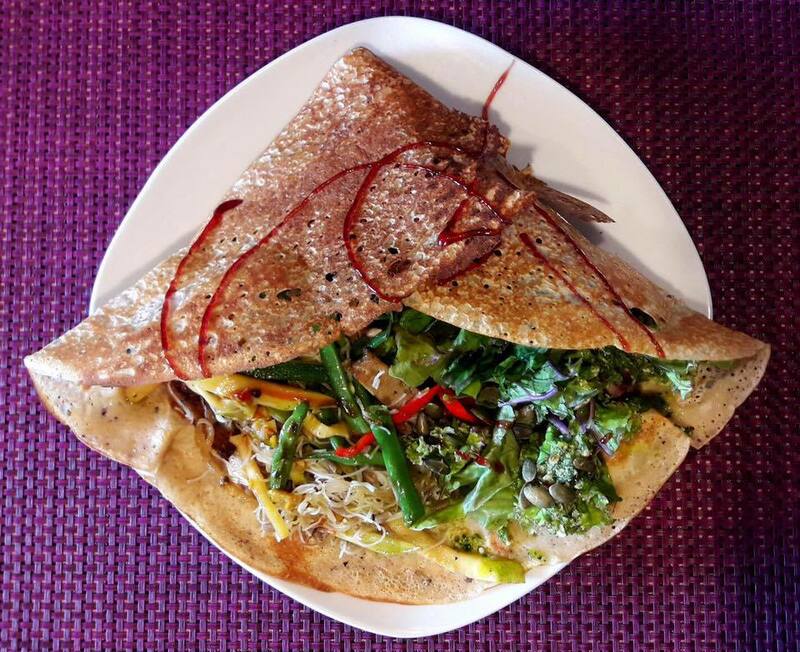 Everything served by owners Neus and Sergio at Biocrepería Risco Caido uses locally-sourced ingredients. Taste the freshness of the seasonal produce in their soups, crepes, and meat-free burgers. 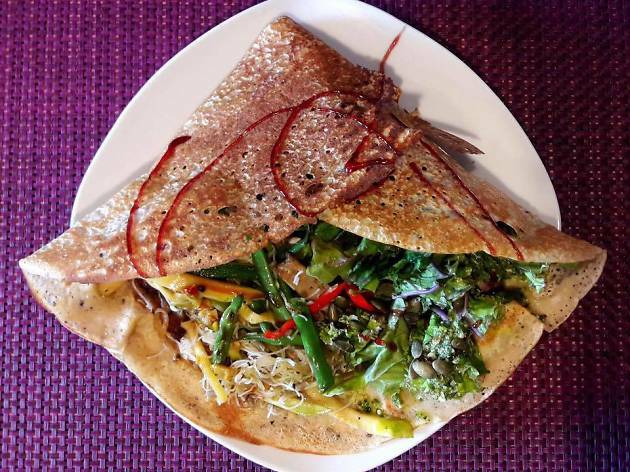 Slowly but surely, the vegan movement is taking off on Gran Canaria. Why go? 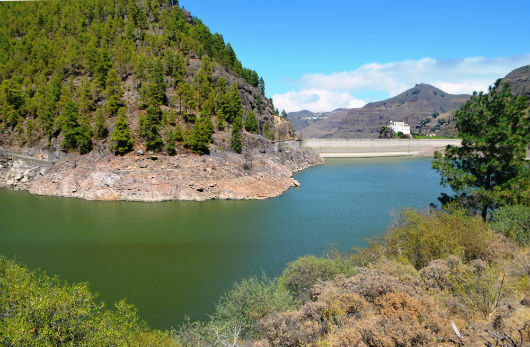 Part of Las Palmas Province’s drier islands such as Fuerteventura and Lanzarote, Gran Canaria doesn’t do lakes. 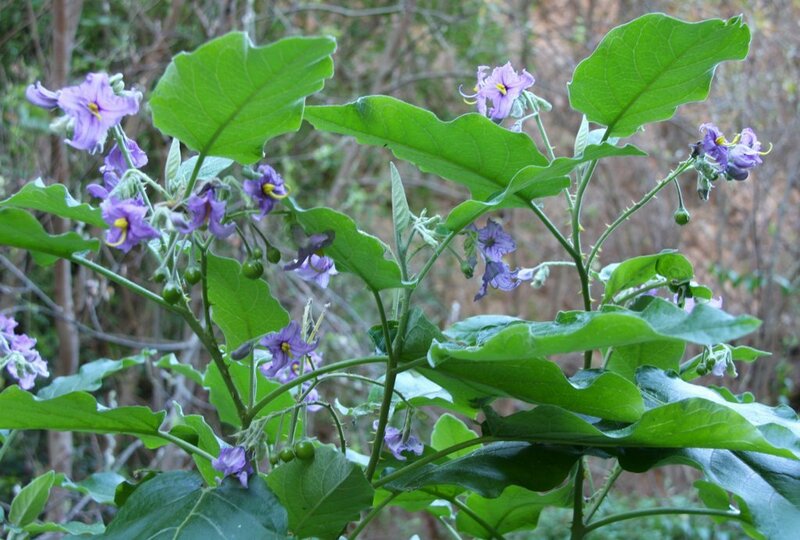 But its artificial varieties are more than a match for the likes of Windermere in the UK or Lake Garda in Italy. 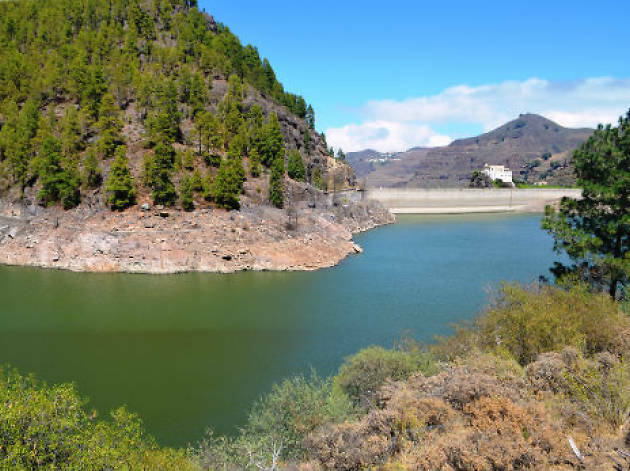 Take a picnic to enjoy at a dam reached via driving through the northwest of the island’s San Isidro and Pinos de Gáldar. It’s a stunning pine forest whose elevated location offers a chance to see waterfalls of clouds above the sea. What is it? The last remaining portion of the laurel forest which once covered a large swathe of the island. Why go? 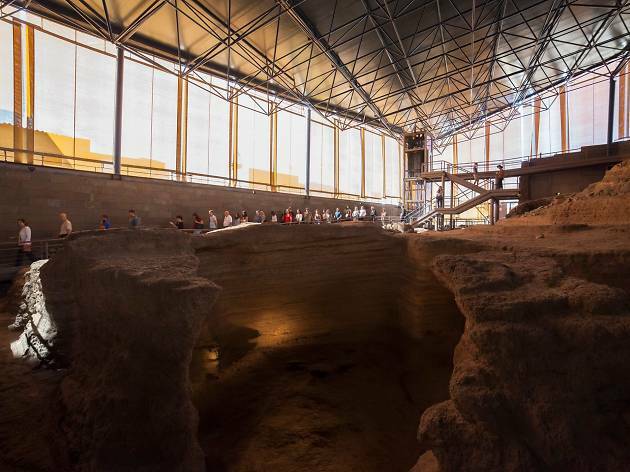 Follow in the footsteps of Doramas, the canarii leader who suffered a treacherous death after winning a duel with a member of the invading Castilian armies which was supposed to prevent greater bloodshed. This green and pleasant land was his manor. 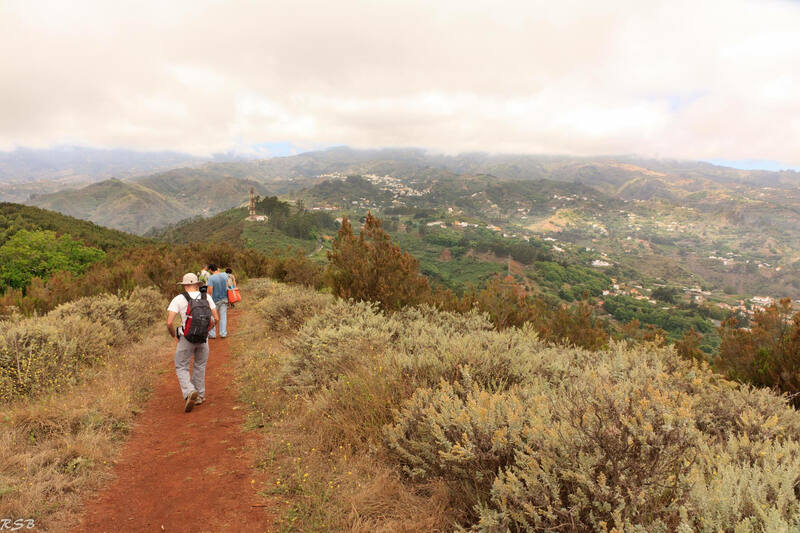 Los Tilos de Moya is a ramble-friendly hikeable area within the greater Parque Natural de Doramas, a natural park named in his honour. What is it? 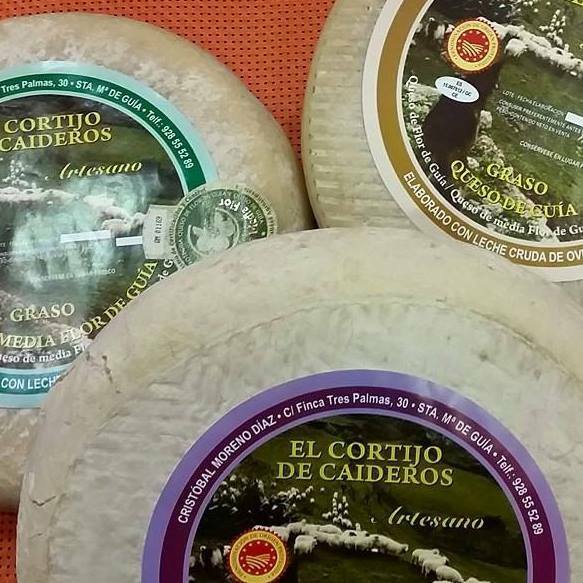 Artisan cheesery in Gáldar run by Gran Canaria natives Cristóbal Moreno Díaz and Benedicata Ojeda Almeida. Why go? 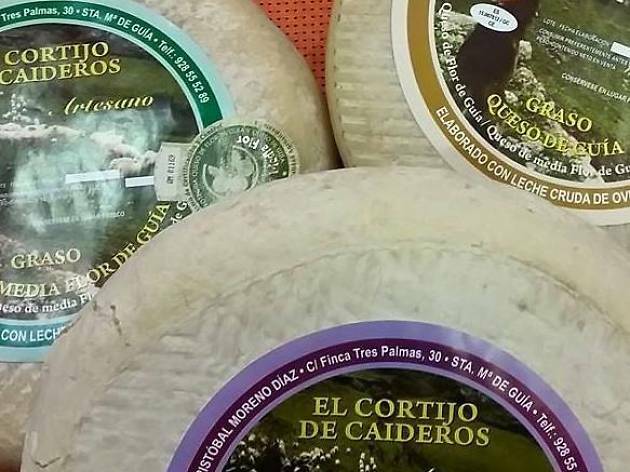 While queso de flor (flower cheese) is a speciality of the neighbouring municipality of Santa María de Guía, this Galdar pair of cheesemakers have perfected the process. They regularly win awards for their nine varieties. Flower cheese derives its appellation from the juice of an artichoke thistle replacing rennet as the curdler of goats’ milk. What is it? 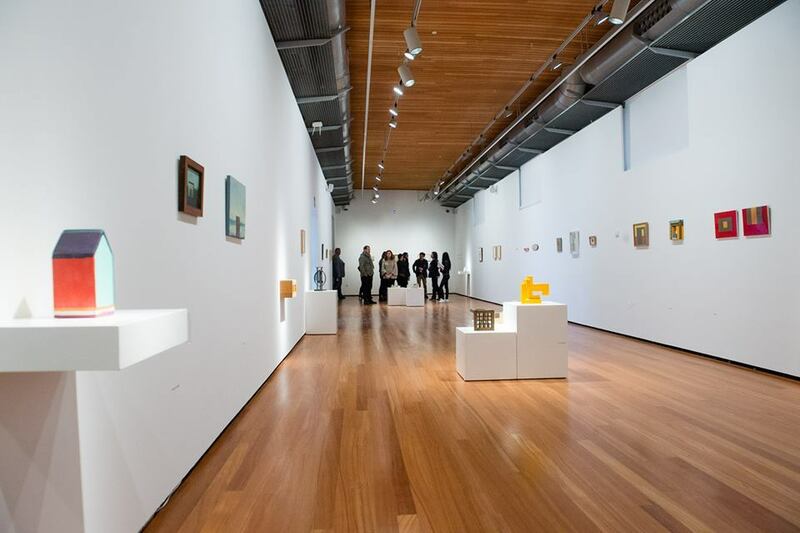 Bleeding-edge art gallery in olde-worlde Las Palmas de Gran Canaria. Why go? 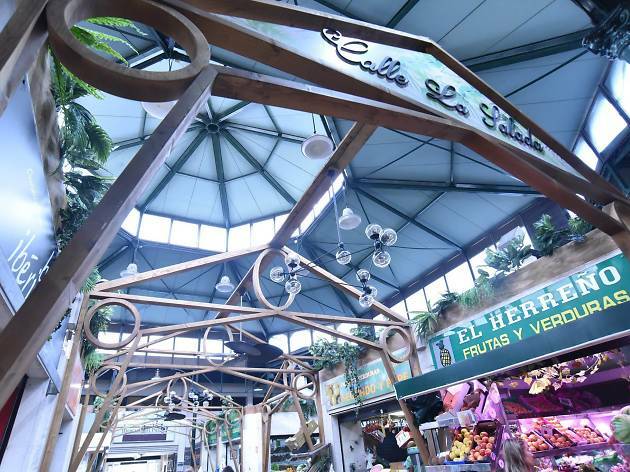 Las Palmas de Gran Canaria barrios don’t get more original than Vegueta. This is the Gran Canaria’s oldest neighbourhood. 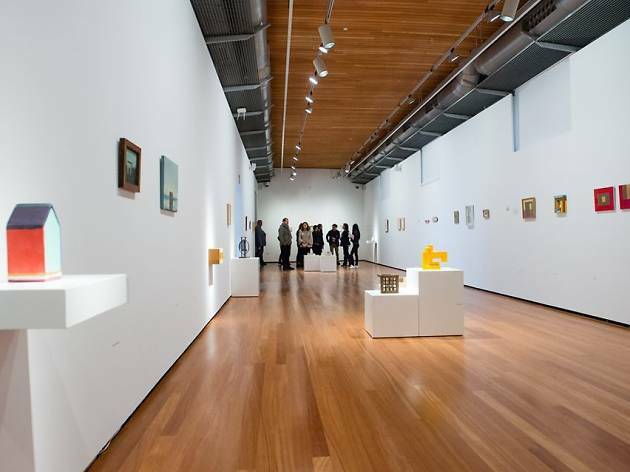 It’s also where you’ll find some of the most stimulating cultural centres, including Centro de Cultural Contemporánea San Martín which marries head-scratching art displays with regular foot-tapping concerts in its eighteenth-century courtyard. What is it? 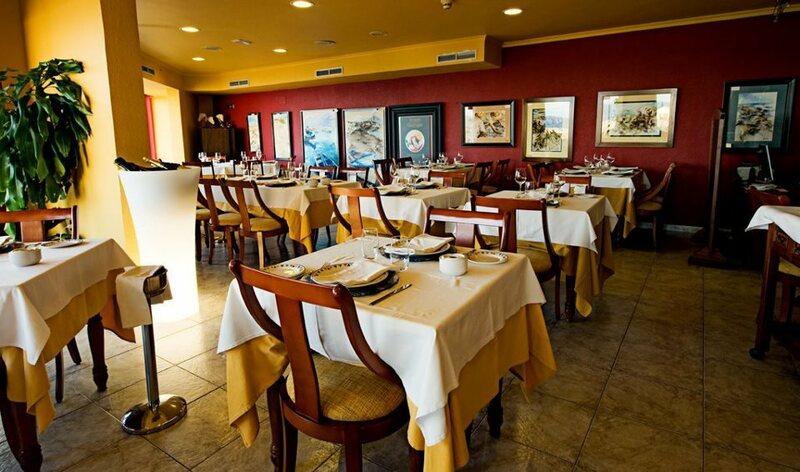 Stylish seafood restaurant in under-the-radar Arinaga. Why go? Avoid the tourist traps of the southern resorts and head to local fave, Arinaga. 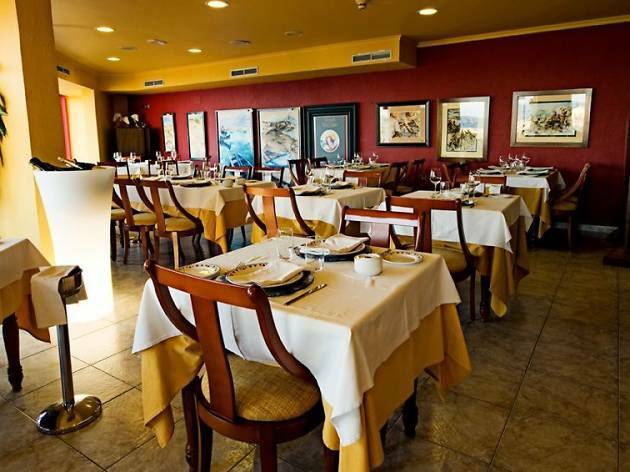 You’ll find Restaurante Nelson easily enough in a stroll along the promenade. Order signature dish sama al horno al estilo Canario. It’s Canarian-style oven-baked red sea bream. What is it? Picturesque picnic area in Gran Canaria’s Cider Country. Why go? Dry Valley doesn’t tend to get too wet. Making it a great place to eat out(side). In the unlikely event of rain stopping play, take cover under the chestnut trials. You need to book a place in advance at Laguna de Valleseco which is also a lovely spot for a bike ride. What is it? Scenic vineyard in the heart of the island. Why go? Tejeda in the centre of Gran Canaria resembles one of Andalucia’s celebrated pueblos blancos. It’s rural Gran Canaria at its most Instagrammable. 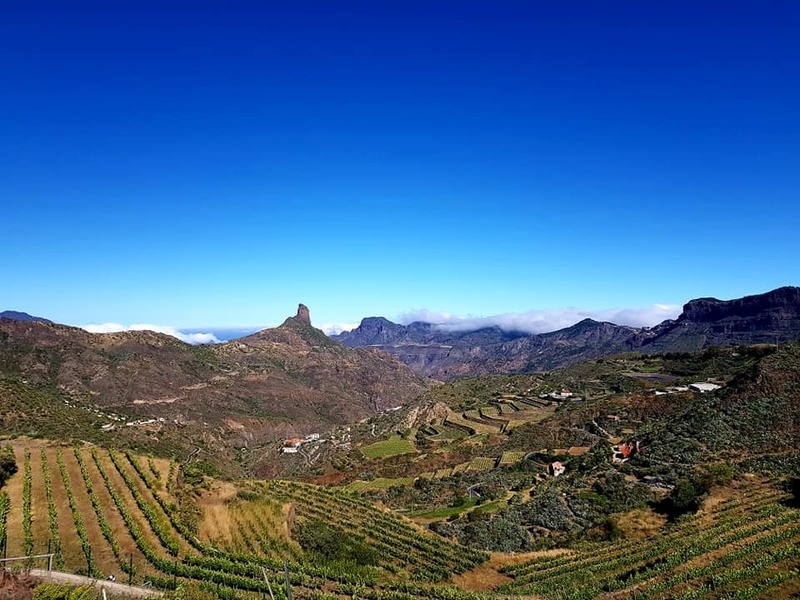 The views are unbeatable at Bodegas Bentayga, including the dramatic Caldera de Tejeda and Roque Bentayga. As are the wines, volcanic by nature meaning they offer an explosion for your taste buds to detonate.